There are only a few of these left so we’re clearing them out! During this sale you can save an additional $750 OFF already reduced prices on any of the 730 Hybrid packages. 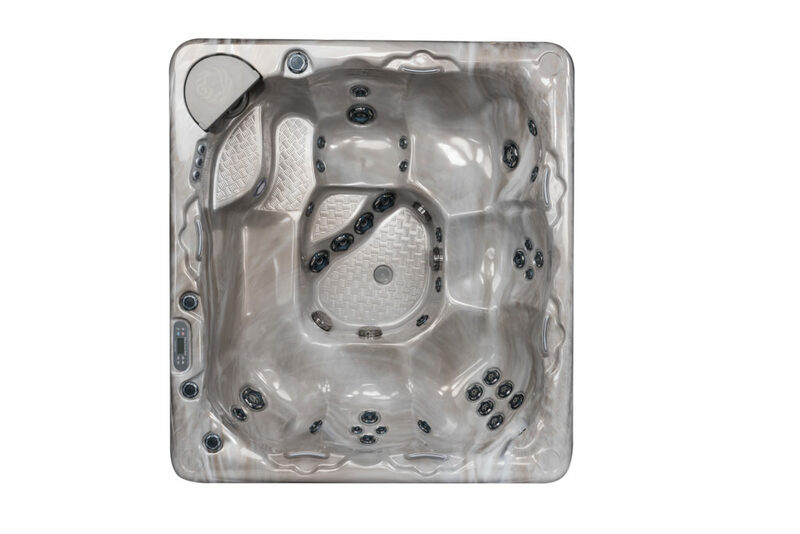 This energy efficient oasis features a full body massaging lounger, reflex foot massage, up to 147 customizable jets and seats up to 6 people. 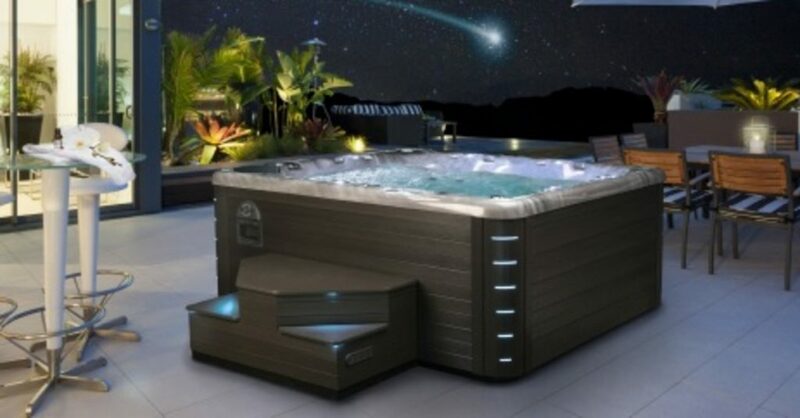 You and your family will enjoy the cool fall evenings and be soothed into relaxation in this beautiful tub.